This is probably not the best time of year to write this blog. 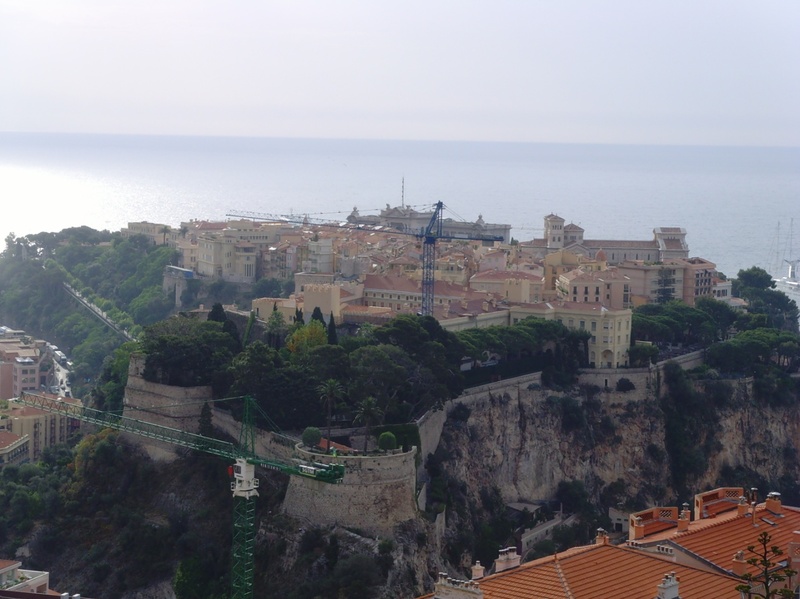 Two weeks ago would have been perfect, but since the Monaco Grand Prix I haven’t been able to stop thinking about my trip there in 2007. In fact every year towards the end of May I get a longing for the place: its glitz; its glamour; its mesmerising beauty. 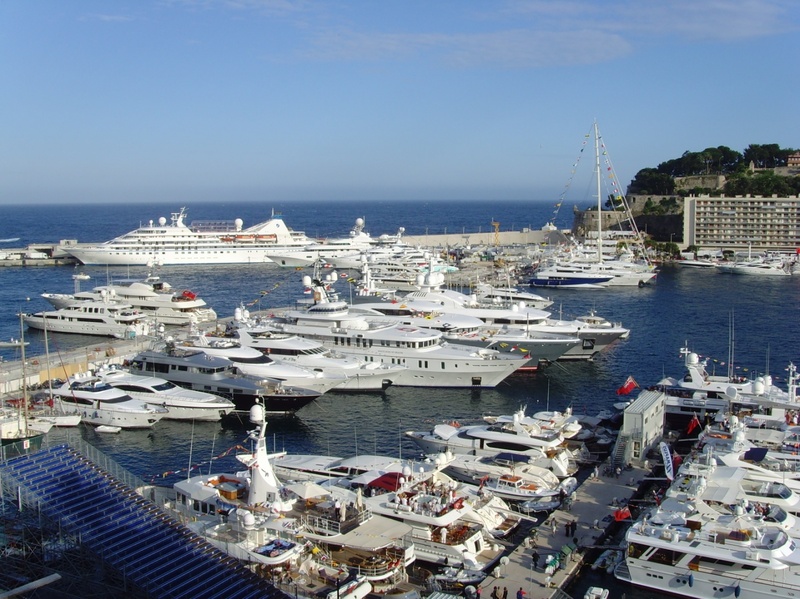 Monte Carlo is famously the playground of the rich and famous, particularly come race weekend. Nowhere else on earth has that electric atmosphere as the fastest drivers take on the narrowest streets by day whilst the richest socialites party on the most expensive yachts by night. Yet as a student with the tightest of budgets, my Monaco trip was never going to be spent on yachts sipping champagne. But that didn’t detract from my experience at all and if anything, my visit left me yearning to go back one year with a slightly thicker wallet. Monaco is addictive and I get the feeling if I were to go back several times, I would feel the need to be more extravagant with every trip. Like I say, though, one’s first visit to the Principality does not have to break the bank at all. For myself and two excited college friends, it was a case of settling for musty coaches over fancy boats and rocky trackside banks over five star hotels overlooking the track. We travelled overnight on the Thursday and all day Friday by coach, arriving quite late after an unexpected breakdown just outside Calais. It was quite the anticlimax, the crossing of the channel feeling psychologically like a major step forward on our epic adventure through the continent, only to become a damp squib minutes later. The delays were compounded by our Mercedes mechanic failing to bring the correct tools to fix the coach. Twice. Still, we were on our way eventually, and after the most riveting game of Ludo of all time, we found ourselves arriving in Cannes La Bocca, where we would be staying for the weekend. 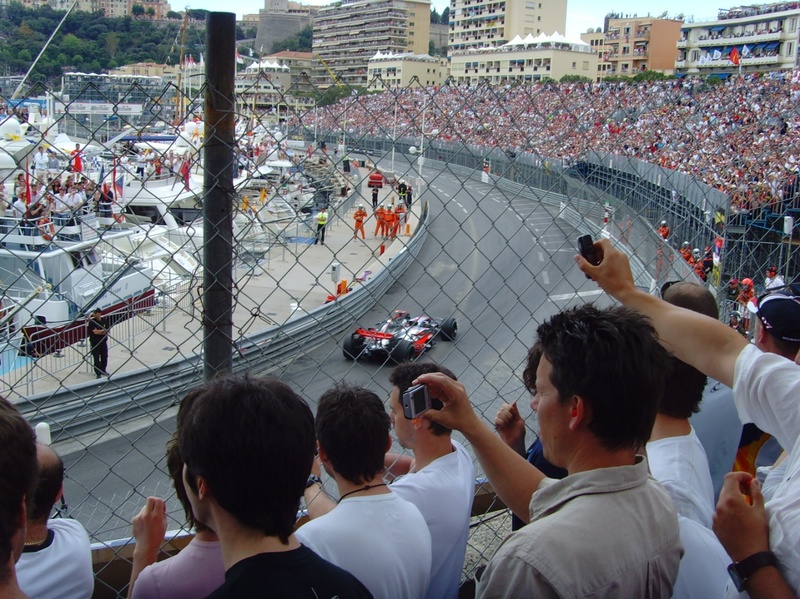 The Monaco Grand Prix is often the same weekend as the Cannes Film Festival, and this was the case in 2007. Whilst unable to access the festival proper, just walking around the streets of Cannes soaking up the atmosphere was fantastic. Every other hotel had a red carpet outside and you could almost taste the A-list in the air. If there’s one thing you can say about Cannes, it’s that it’s damn cool. 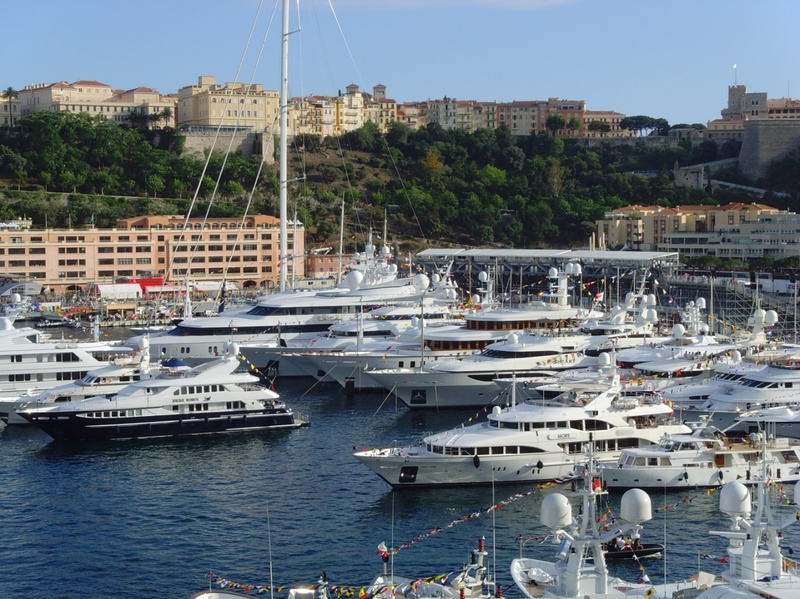 Indeed, the entirety of the French Riviera lends itself beautifully as a backdrop to the rich and famous. As part of our budget package, we were provided with a coach to the circuit each day. It took about an hour but we had no complaints about our method of arrival: the passage along the coast from Cannes La Bocca to Monte Carlo is one of the most stunning roads, particularly soon after dawn and pre-dusk, the times we would enter and leave the circuit each day respectively. And then you reach the city itself. As you embark on the winding roads down the mountains towards Monaco’s harbour, two things strike you. The first is ‘how the bloody hell is a coach going to wind its way through these, the twistiest and steepest of streets?’; the second is that however many times you see it on television, nothing can prepare you for how stunning the harbour is in reality. The sense of anticipation that first morning when you step off the coach and walk through the town is awesome. If you’ve been to another Grand Prix, Silverstone for instance, the next thing to strike you is the stark contrast with how Monaco goes about a Grand Prix. Silverstone, like most circuits, has an “F1 village”, essentially just a collection of merchandise stalls selling everything from Ferrari bumbags to Force India chopsticks (probably). Monaco, however, is an F1 city. Literally. The merchandise stalls are actual shops, and they’re surrounded by a fantastic array of bars and restaurants, ranging from fairly affordable to however many zeroes you care to pay for your wining and dining. The vibe is brilliant with a truly eclectic mix of nationalities represented by passionate fans, all there to have an amazing weekend. 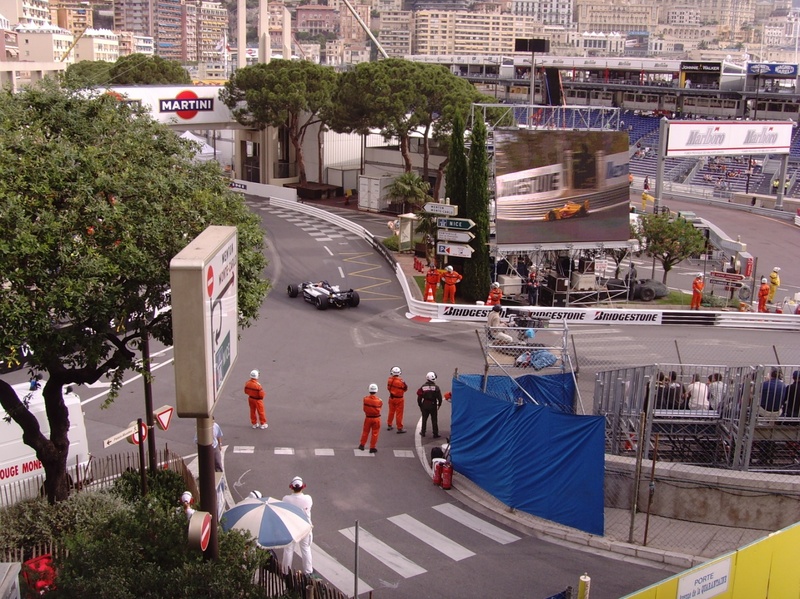 Particularly good for this was Secteur Rocher, the deceptively steep rocky outcrop which overlooks Anthony Noghes corner where we spent qualifying (only in Monaco is a mountainside a legitimate seating position). One fella had a rather large model of a Ferrari F1 car on his hat whilst another had a megaphone which he used to gain the attention of Formula One drivers entering and exiting the paddock across the track from us. To witness a drunken Brit shout “Lewis, Lewis, give us a wave” and for Hamilton to then wave back fills you with a strange sense of patriotism. The amazing thing about Secteur Rocher, other than it being really quite cheap, is it is one of the few places in the world where you’re looking almost straight down at the cars as they pass you, leading to some excellent photo opportunities, provided you have a decent zoom lens. It was here that we witnessed Adrian Sutil show his pace in the wet by going fastest in free practice and now-Williams F1 driver Pastor Maldonado win the GP2 race. Say what you want about him being a “pay-driver”, I said it then and I’ll say it again now: Maldonado has the potential to be very, very good. But that’s a blog for another day. For the Sunday, we went for the Z1 area, the other of the two cheap seating areas trackside (grandstands just weren’t in our range, the price gap between them and Z1/Secteur Rocher is rather large). Z1 is located on the outside of Tabac, inside the circuit, so access is through a tunnel. It’s a brilliant location, giving a view of the Nouvelle Chicane in the distance and, unlike Secteur Rocher at the slow final corner, a real sense of speed as the cars fly through Tabac. It’s not ideal in that the cars are turning away from you by the time they actually reach you, but you do feel that you’re very much within the circuit and it’s probably the best spot, other than the tunnel, to witness the sheer noise of the engines reverberating of the buildings. At the start, in particular, though the cars are out of sight, there’s no denying that you witness the first corner: what your eyes miss, your ears more than make up for. 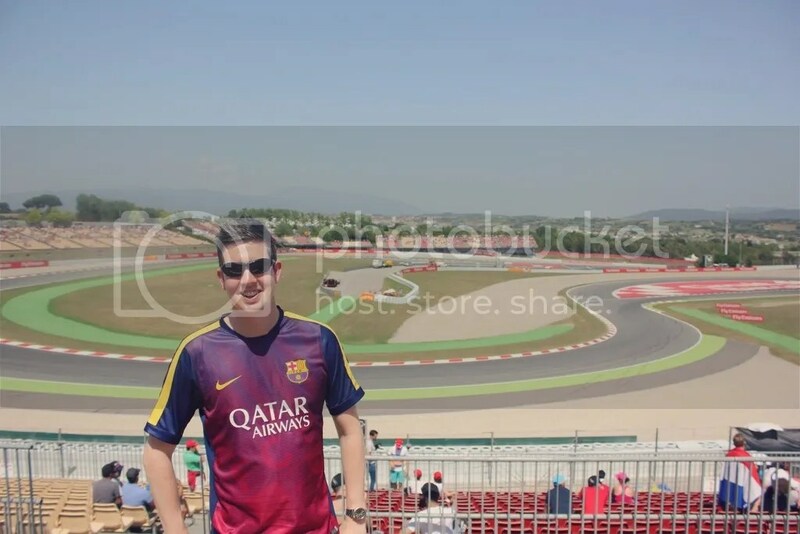 After the race we wandered around the track, which is unlike any other circuit walk in the world. Every corner is steeped in history and the fever of decades of F1’s blue riband event stretched out in front of you is intoxicating. And however well you think you know the track, you do a hell of a lot of double takes. Yes, they really do get that close to the ocean. Yes, it really is that tight at the Station Hairpin. Yes, it really is that steep climbing up Massenet from Ste Devote to Casino Square. No, scratch that, it’s actually steeper. 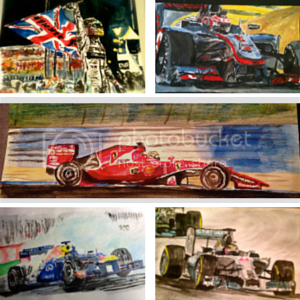 This entry was posted in Europe, Motorsport, Travel and tagged F1, Monaco. Bookmark the permalink. Oh well, I really want to go on a yacht charter but just haven’t got the chance or any idea where to find a cheap yacht rental. wish you can help me with this.